It is 5 o'clock somewhere, right? 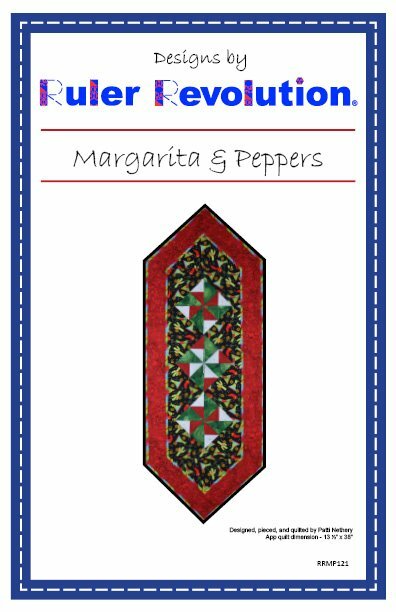 So, that means it is time to shake up a cute and festive table runner to use at your next Fiesta! It is just the right size to add some whimsy and color to fun times with family and friends. Plus, the table runner can be constructed in an afternoon.